Measure the flow of liquids, gas and steam with greater confidence. From simple flow indicators to advanced bus-compatible electronic systems, the trusted SITRANS F product family has versatile and reliable metering solutions built to suit every industry and process. 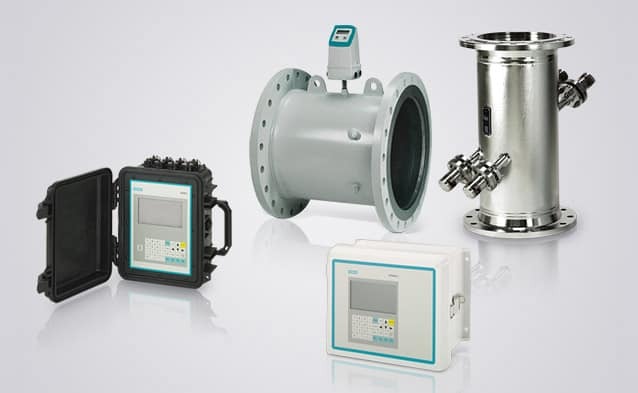 Whether it’s a standard flow meter with modular pulsed DC technology, a high-performance AC pulsed flow meter, or a battery-operated electromagnetic water meter, an electromagnetic flow meter from the SITRANS F M product line facilitates flow rate management. SITRANS F M devices are why users worldwide rely on sophisticated products available from Siemens. 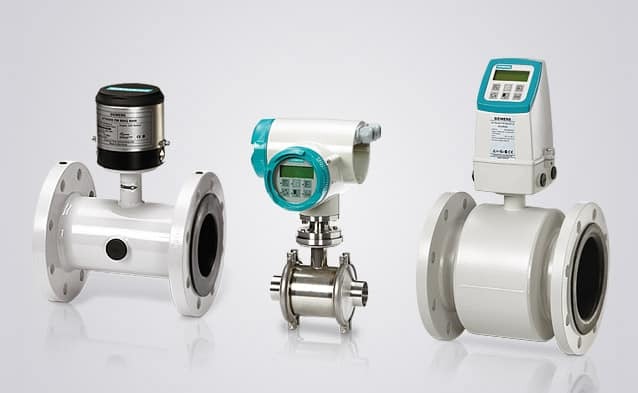 Siemens provides excellence in ultrasonic flow meter products for many industries. This high level of performance results from decades of experience enhancing ultrasonic flow measurement technologies. The results are ultrasonic flow meter products recognized worldwide for their quality, performance, versatility and ease-of-use. Our ultrasonic flow transmitters deliver impressive performance – even under the toughest conditions. 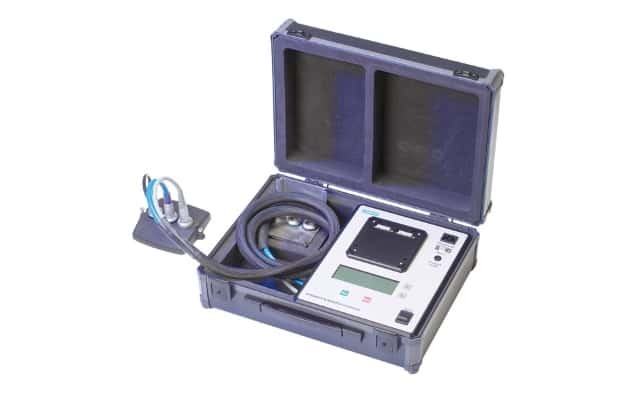 The SITRANS F M Verificator is a highly advanced instrument used to carry out the complex verification and performance check, according to unique Siemens patented principles. 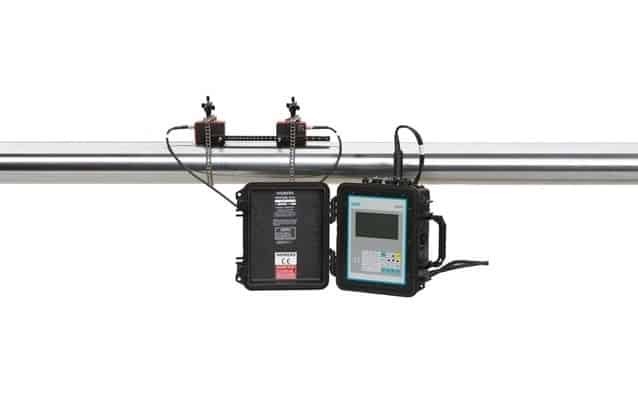 The Verificator checks the general operation conditions of the flowmeter but also that the flowmeter is within specification including the sensor’s magnetic integrity. The verification process takes only 15 minutes and is fully automated.